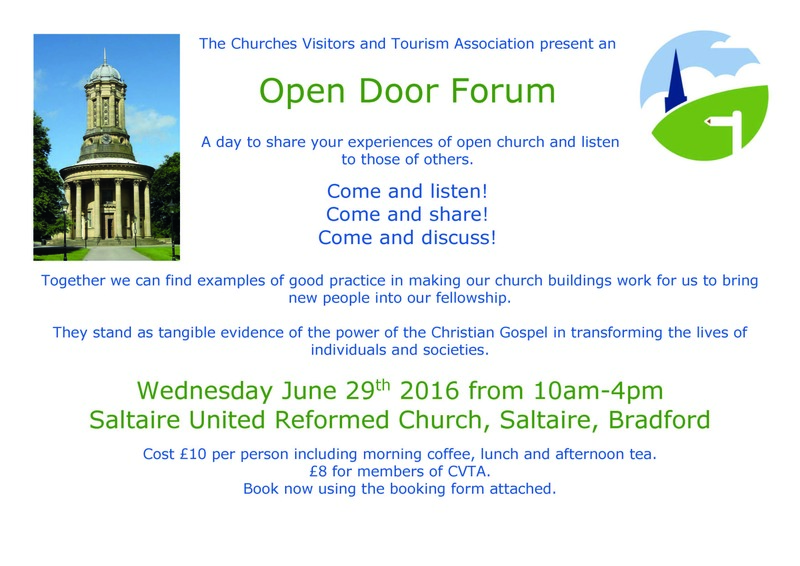 A day to share your experiences of open church and listen to those of others. Together we can find examples of good practice in making our church buildings work for us to bring new people into our fellowship. They stand as tangible evidence of the power of the Christian Gospel in transforming the lives of individuals and societies. Cost £10 per person including morning coffee, lunch and afternoon tea. £8 for members of CVTA. Book now using the booking form.